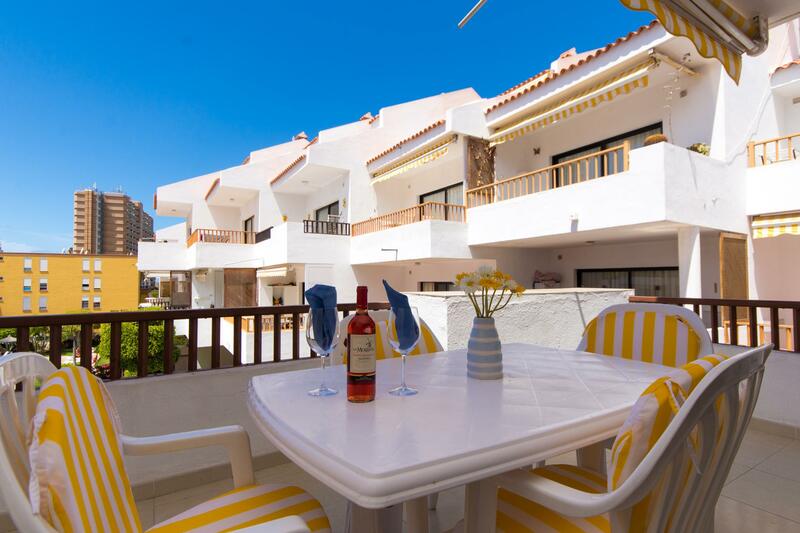 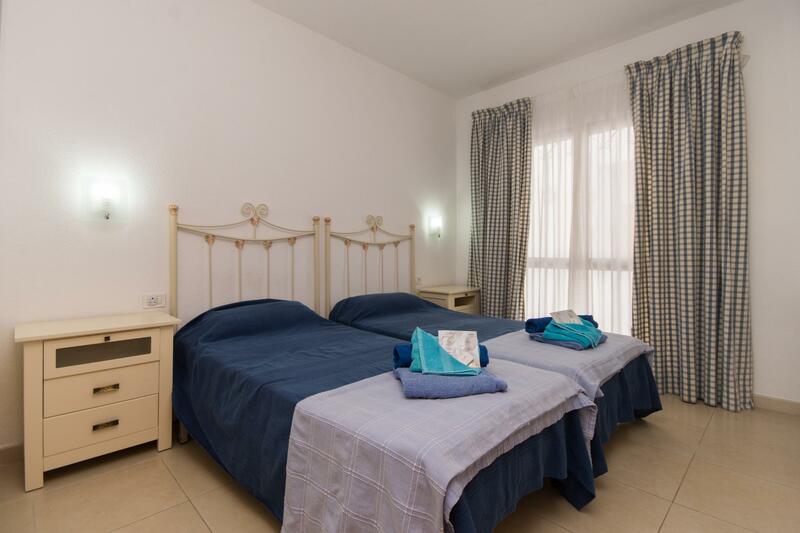 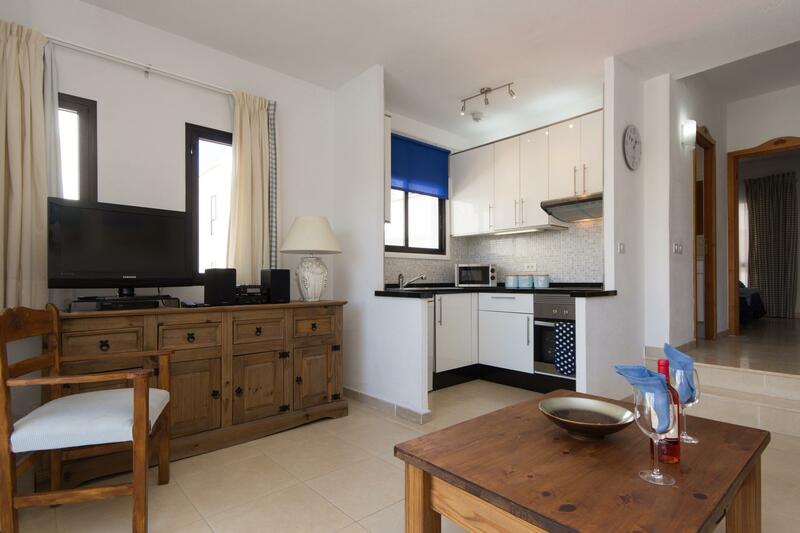 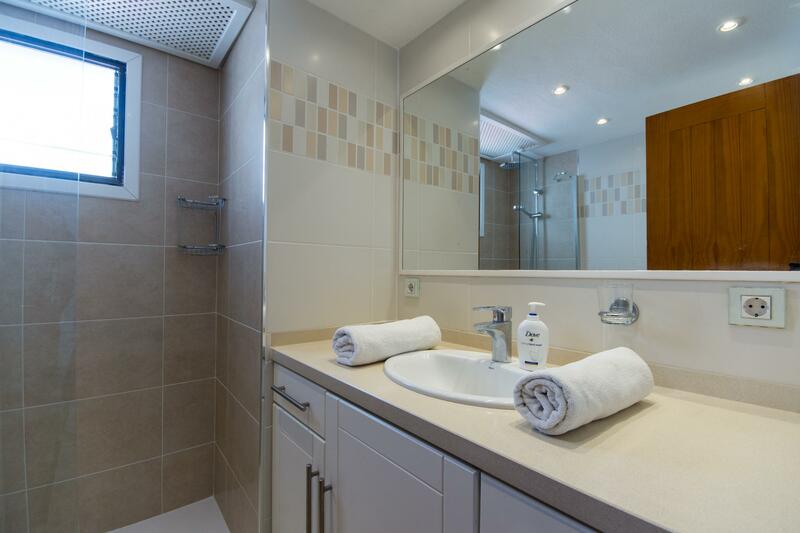 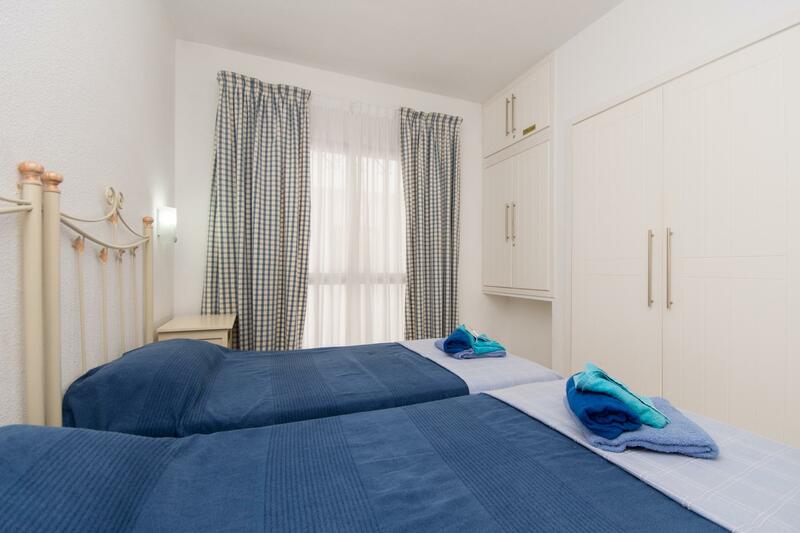 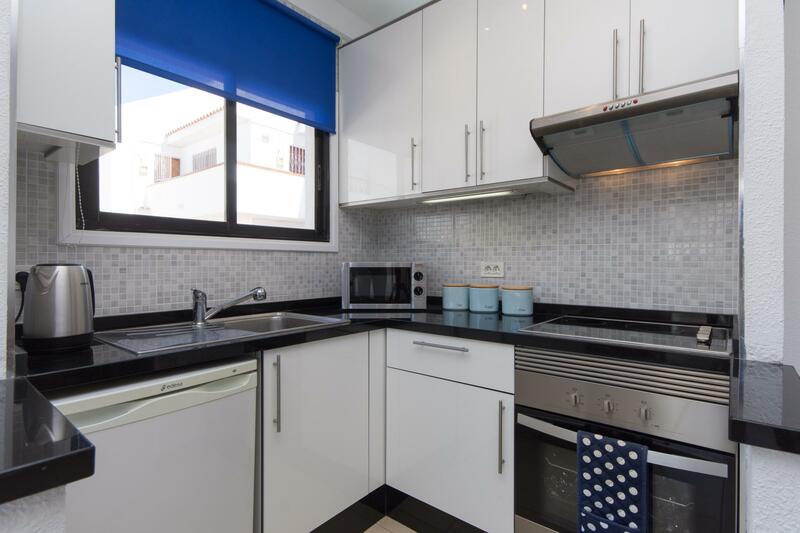 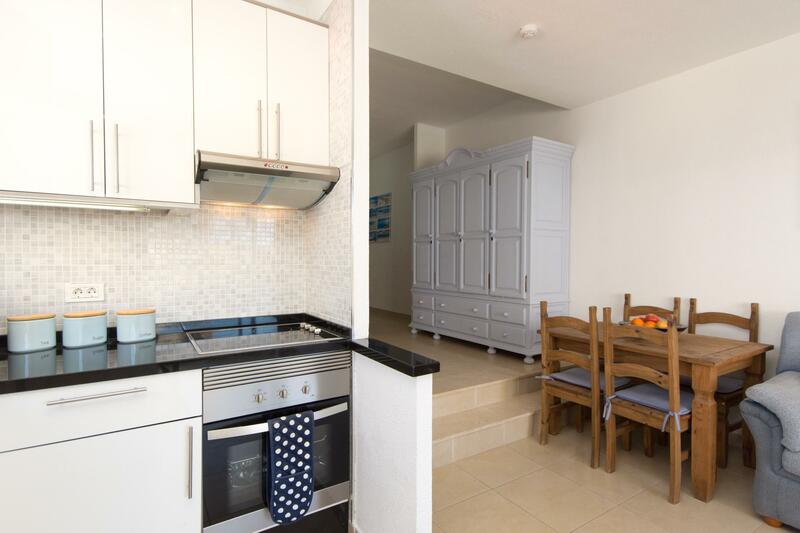 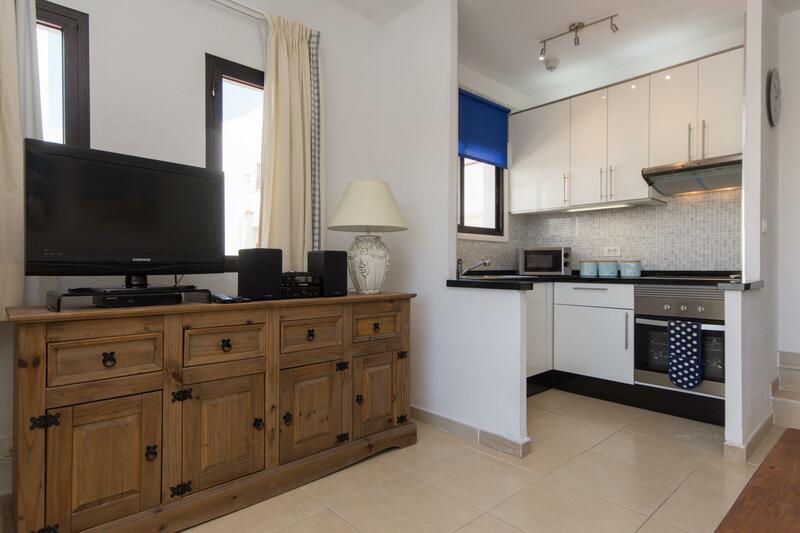 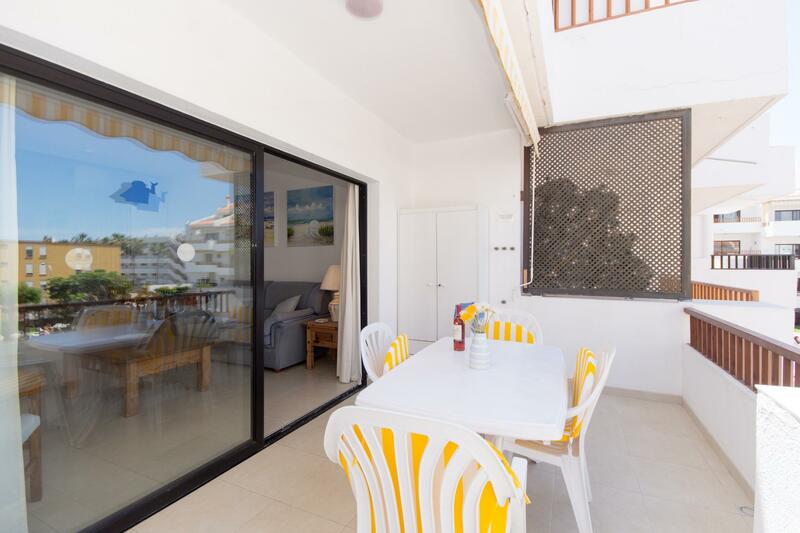 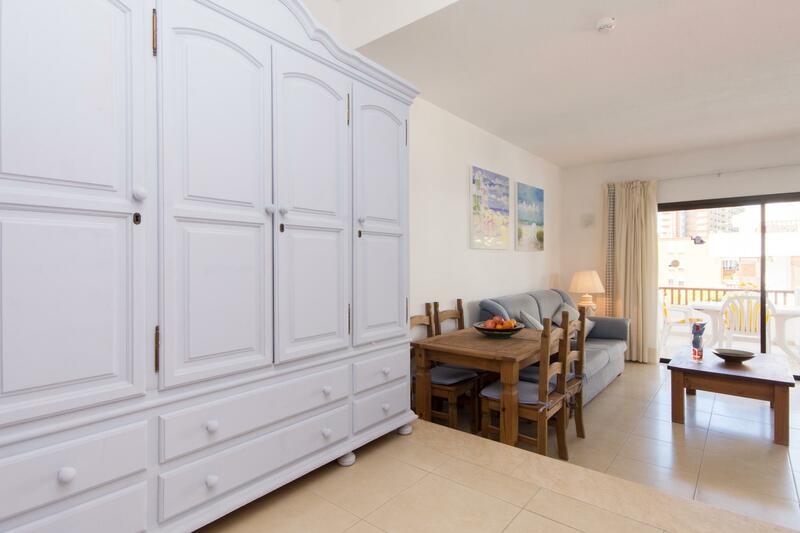 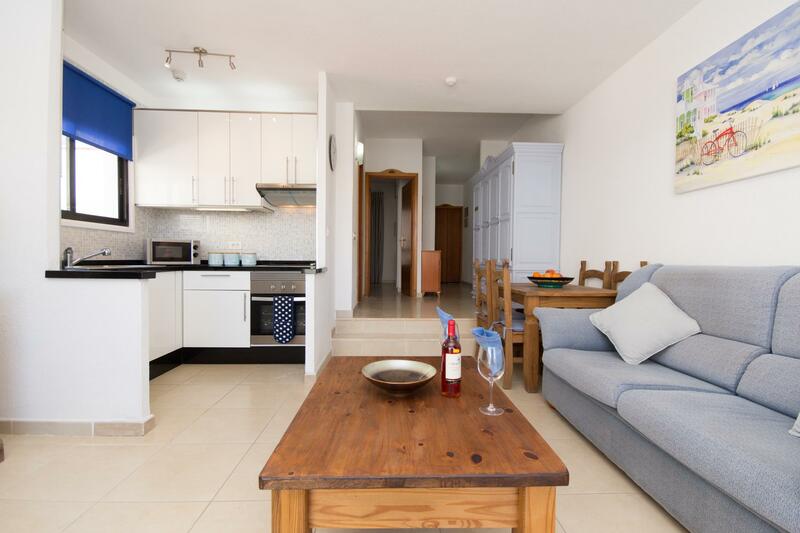 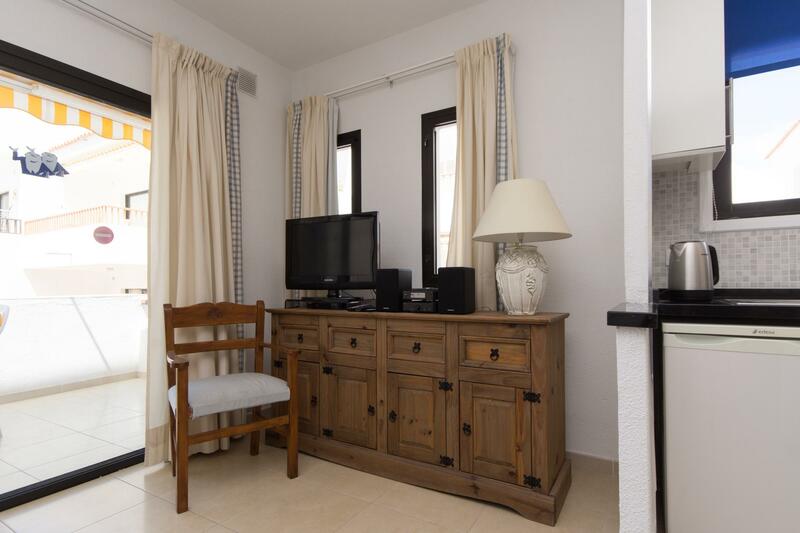 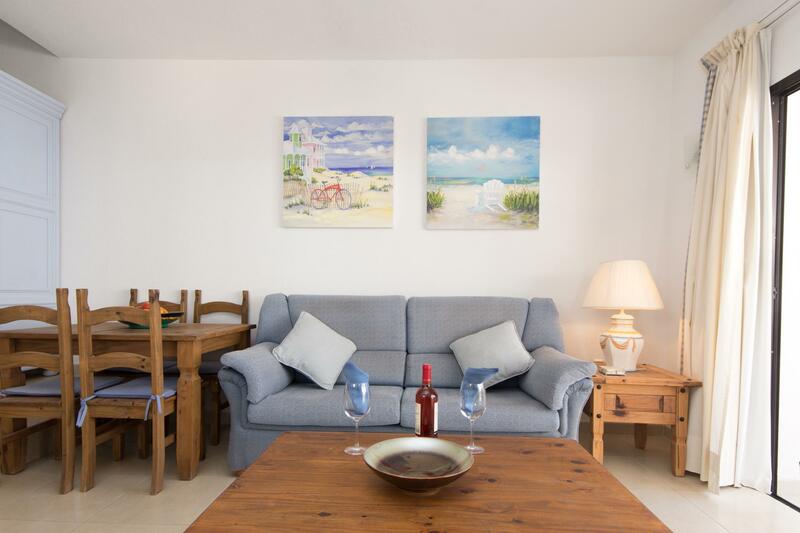 This beautifully decorated one bedroom apartment on Cristian Sur has all the mod cons, including a flat screen LCD TV with satellite channels including English ones and a music system. 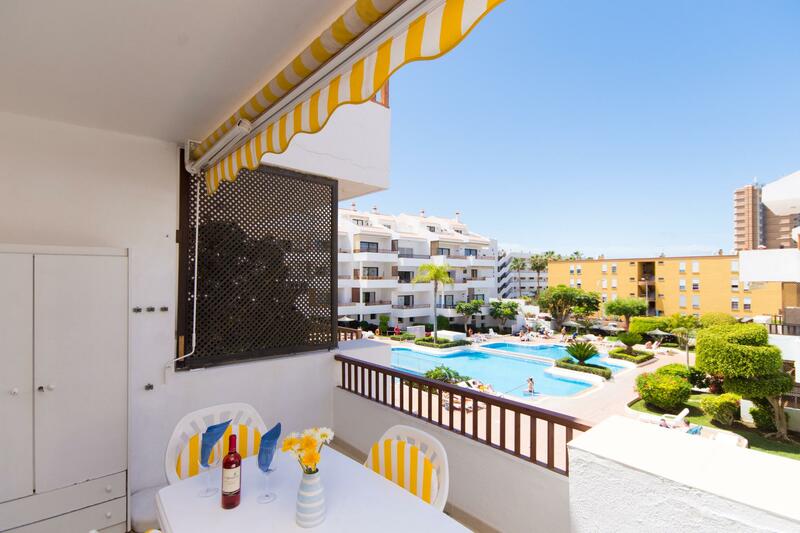 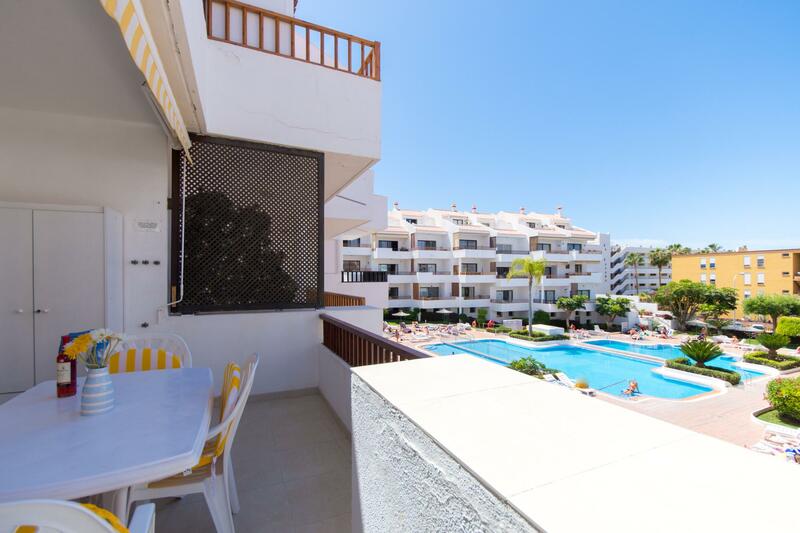 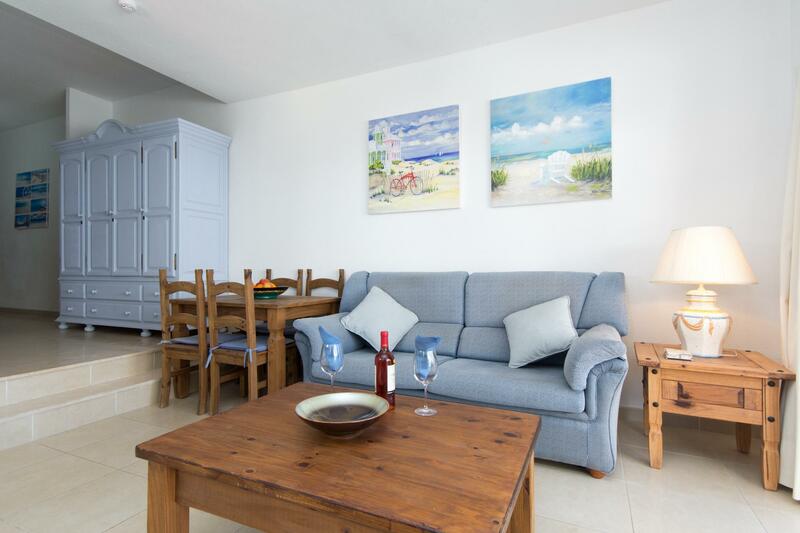 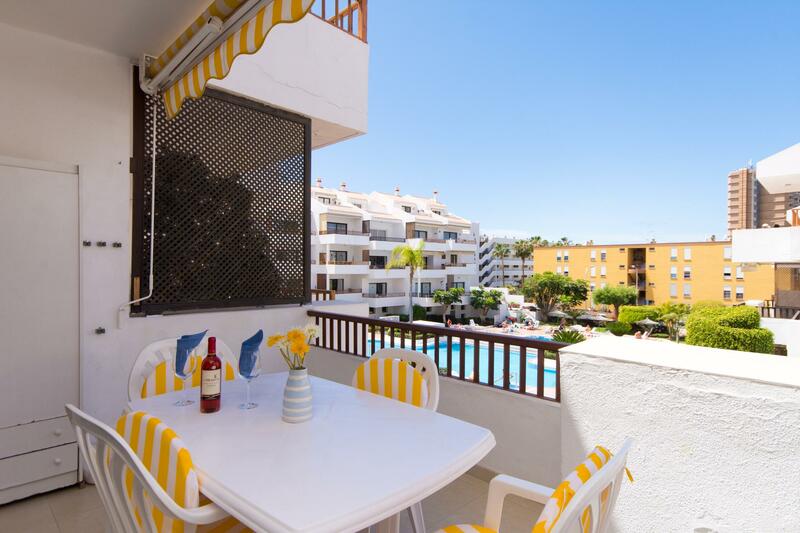 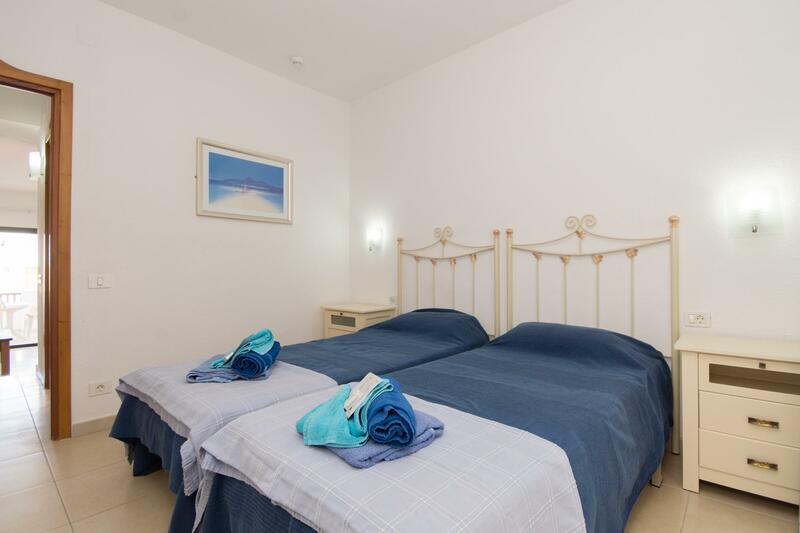 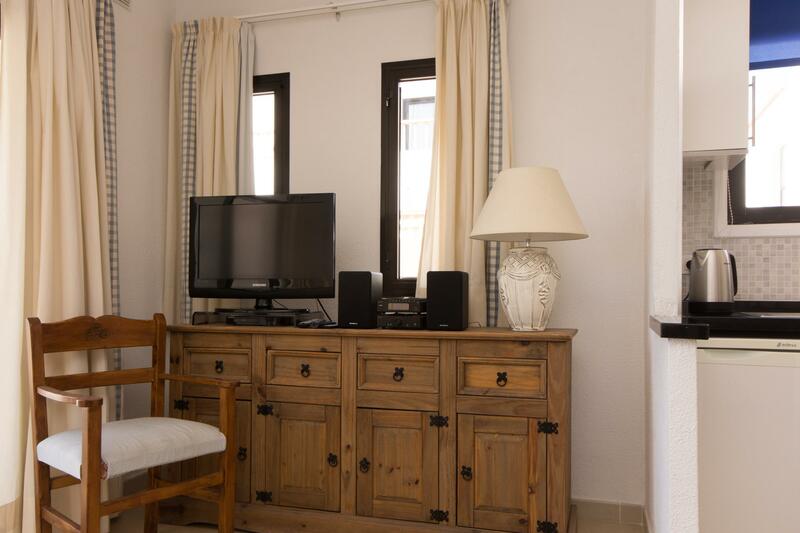 The apartment is available on a self catering basis and is on the 1st floor with a pool view. 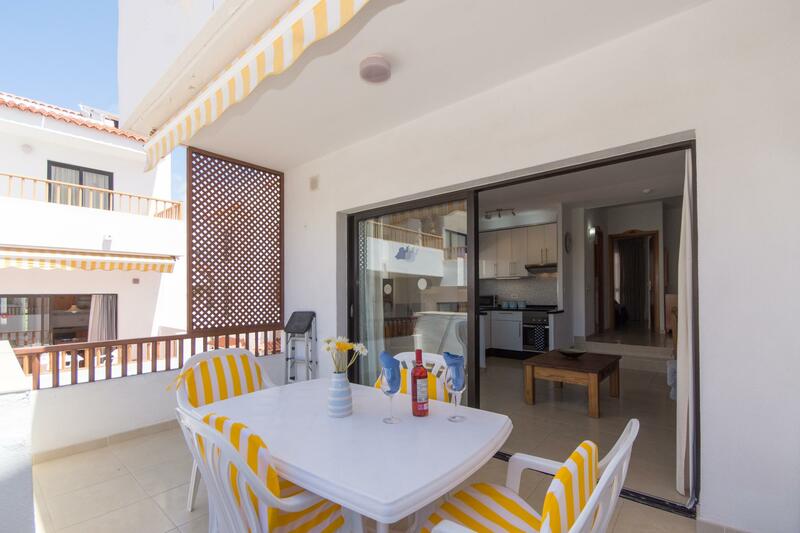 There is also a sun canopy which makes eating alfresco at the patio table and chairs all the more pleasurable. 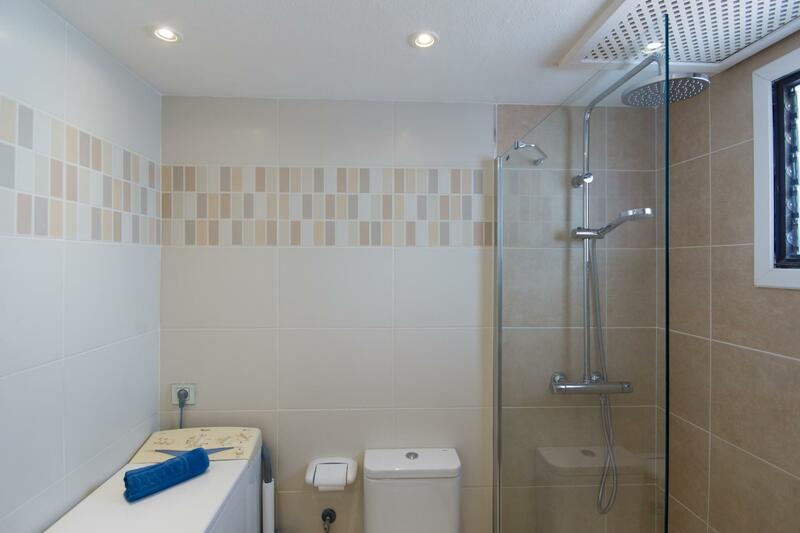 The apartment also has a shower.